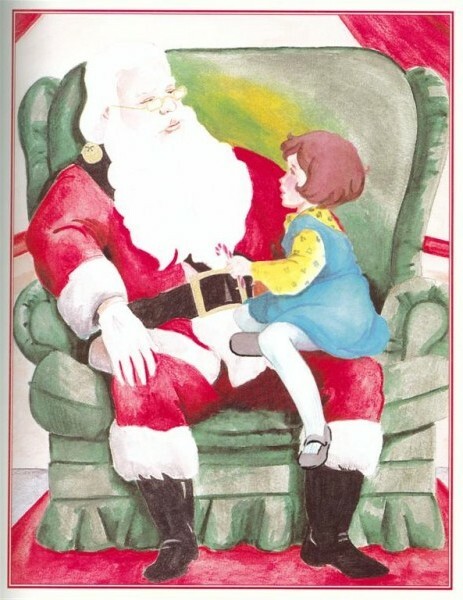 Sometimes we feel like there are two opposing messages of Christmas; the religious celebration of Jesus Christ’s birth and the commercialized worship of Santa Claus. 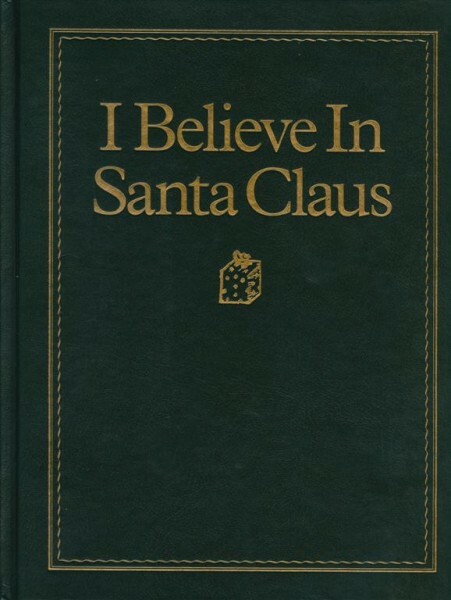 I love the book, I Believe in Santa Claus (by Diane G. Adamson and illustrated by M. Chad Randall) because it focuses on ways in which Santa teaches us about Christ. With very simple sentences, this book compares six basic qualities of Santa with six basic qualities of Jesus. 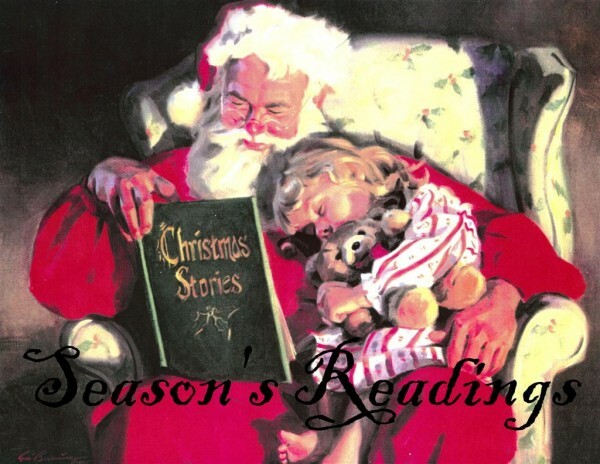 In each comparison we are invited to consider how Santa reminds us of the true meaning of Christmas. Very few words, and straightforward statements. 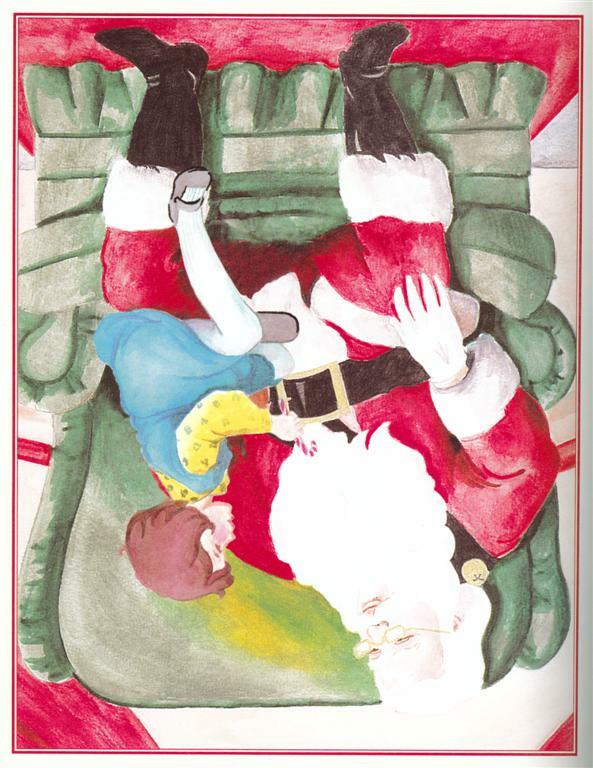 I also like the illustrations, the list of Christmas symbols and scriptures at the end of the book, as well as the statement by the author at the end. I love having another tool in our home to merge the idea of Santa Claus with the message and meaning of Christmas. 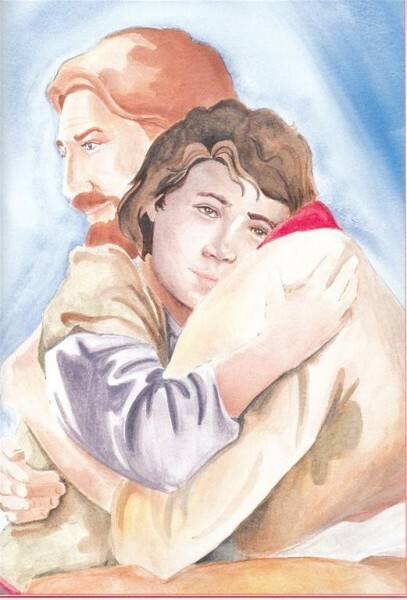 My children enjoy reading it and it provides opportunities to discuss attributes of both Santa and the Savior that we can strive to emulate, such as being the kind of people who give good gifts and who love others. 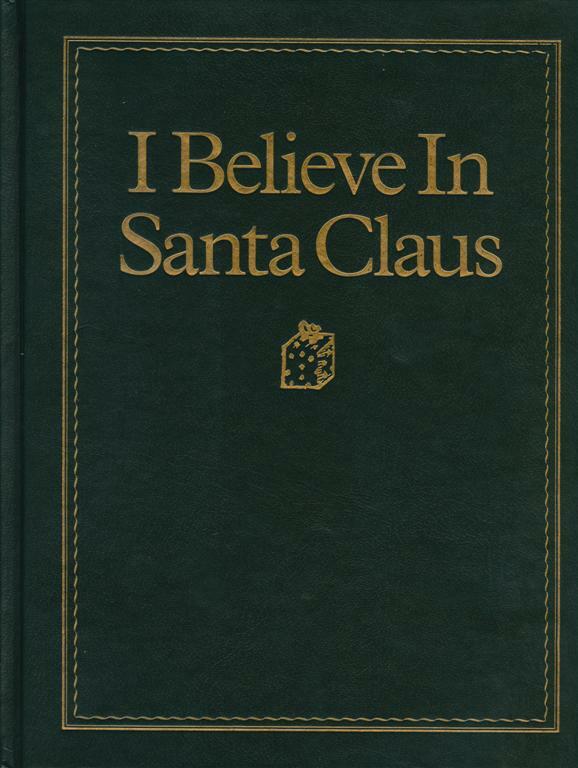 And, for the record, I, too, believe in Santa Claus!